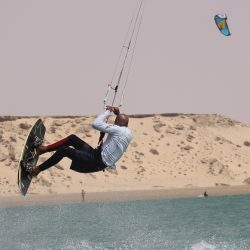 Surfing morocco is the new camp being started in Morocco. Along with surfing and Kitesurfing, there will be yoga retreat and stand up paddle activities also. Explore the rich diversity of morocco in this camp.